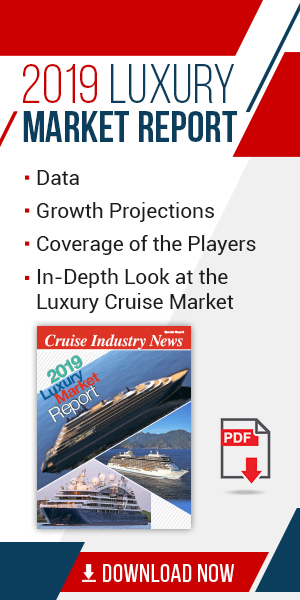 American Cruise Lines has launched its 2019-2020 cruise guide in association with Fred.\ River Cruises. It was announced last month that Fred.\ River Cruises would be the UK General Sales Agent for the U.S. operator, and the new brochure showcases the wide array of American river cruises targeted at the UK market, featuring 35 sailings. Flight inclusive sailings start at £4,299 per person and Solo Occupancy cabins from £5,099. Included in the brochure is the maiden voyage of American Harmony on the Mississippi River in summer 2019.